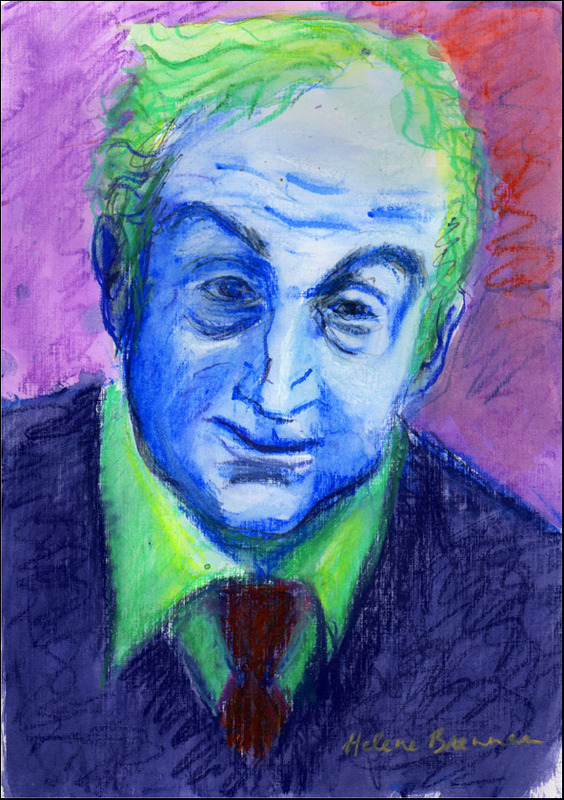 Portrait 4 of the famous Irish playwright, John B Keane. Supplied with mount (mat). Framing may be available, please enquire.